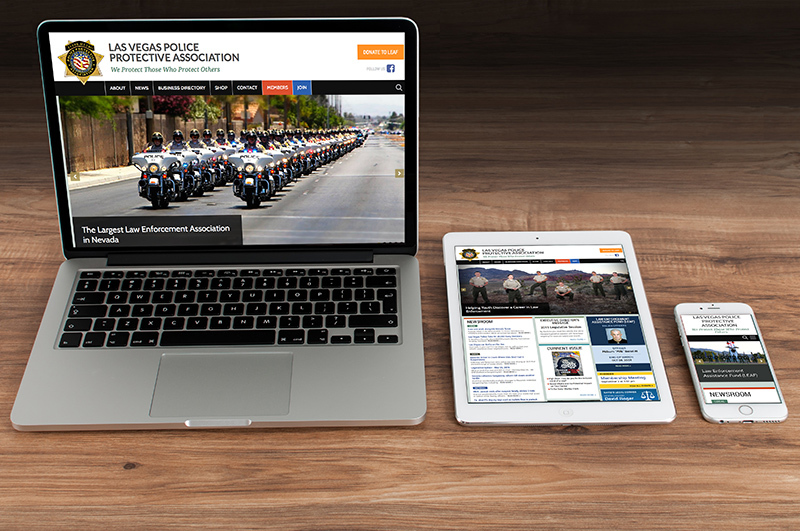 911MEDIA redesigned and developed lvppa.com in 2015, and currently hosts and maintains the site. 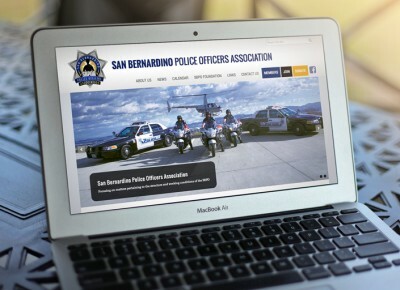 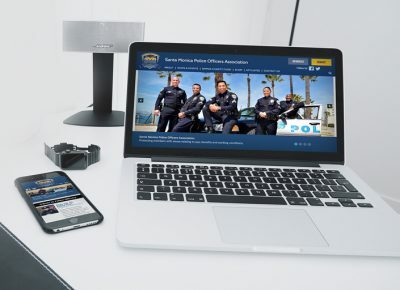 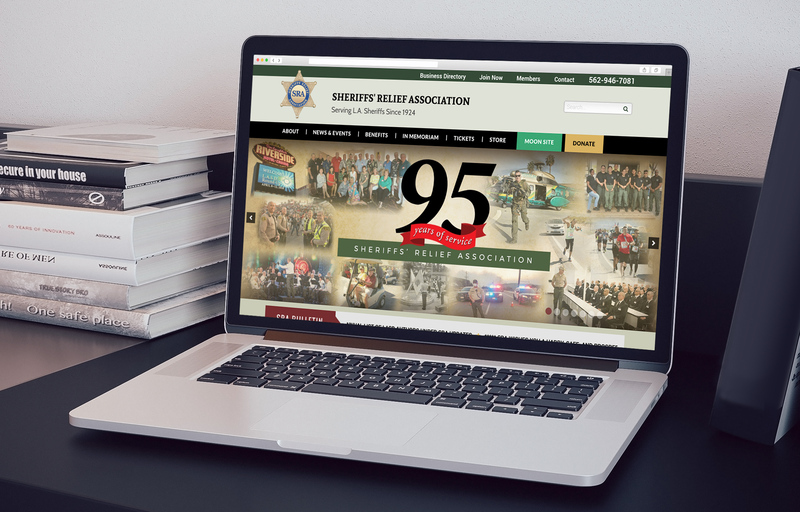 911MEDIA redesigned and developed a new responsive version of thesbpoa.org in 2015. 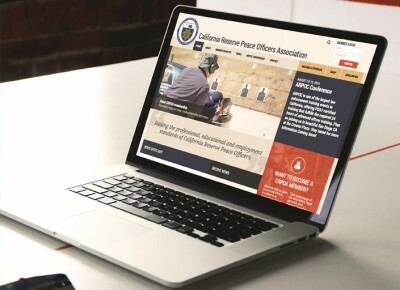 911MEDIA designed and developed this responsive website, crpoa.org for the California Reserve Peace Officers Association in 2015, and currently hosts and maintains the site.